are based in the heart of Lichfield in a Grade 2 listed Georgian building. The Directors of Pool House Trustees, David Burns and Jonathan Hovers, both have careers in Financial Services spanning over 30 years, though it can trace it’s roots back to memorandum 58, which is the legislation widely regarded as the ground rules that established SSAS as a formal tax approved pension scheme. Since the joining of David and Jonathan, the Company has gone from strength to strength. David is the Founder and Managing Director of Pool House Advisers and has been in the Financial Service Industry for more than 30 years, working as an Independent Financial Adviser for 18 years. He specialises in dealing with SME’s / Owner managed businesses advising on a range of taxation and technical issues. He works closely with Accountants and Solicitors in providing a bespoke service to his clients. He is a member of the firm’s investment committee making key decisions in managing clients investments on their designated platform. 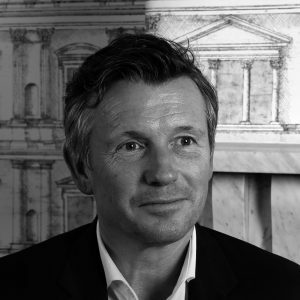 David also acts as a Professional Trustee and Adviser to clients with Small Self Administered Schemes, (SSAS) specialising in Commercial Property Purchase and flexible benefits of such schemes. Jonathan is the co-owner and Director of Pool House Advisers, and has been in the Financial Service Industry since the inception of the Financial Services Act in May 1988, working as an Independent Financial Adviser throughout. He specialises in dealing with SME’s / Owner managed businesses advising on a range of taxation and technical issues including pension planning, wealth management and Inheritance Tax mitigation. He works closely with Accountants and Solicitors in providing a bespoke service to his clients. Jonathan holds the Personal Finance Society’s J06 investment principles, markets and risk paper, as well as the Investment Management Certificate paper I. He is a member of the firm’s investment committee making key decisions in managing clients investments on their designated platform. Jonathan has extensive knowledge of self-invested pension schemes (both SSAS and SIPP) having acted as a Pensioneer Trustee pre A-day (April 2006) and now also as a Professional Trustee and Adviser to clients with Small Self-Administered Schemes (SSAS) within Pool House Trustees. The business was heavily involved in the implementation of Memorandum 58, which is widely accepted as the HMRC guidance issued in 1979 that established SSAS as a recognised directors occupational pension scheme. 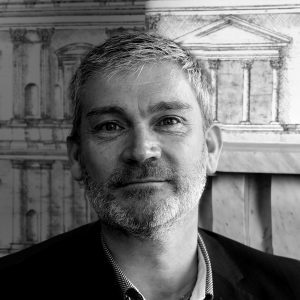 Jonathan is a Director of Pool House Trustees Limited, which acts as an Administrator and Practitioner approved by HMRC. 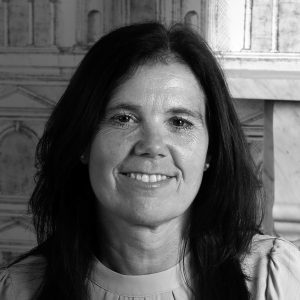 Jan has a wealth of financial services experience, having more than 23 years’ industry experience working with various IFA’s. During her time with the IFA’s, her role has included researching of products and obtaining quotations for new business. She also processed new business from outset to completion including pensions, investments and life cover. She has also been instrumental in the training of new staff. She now looks after more than 70 SSAS’s through Pool House Trustees Ltd, which includes property purchases, Lease and rent reviews/renewals, record keeping, member benefit payments, and all the usual day to day administration of a pension scheme. Jan also holds the FA1, FA2, R01, R03, R04, R05, R08 qualifications, and an Award in Pension Trusteeship (Defined Contribution Schemes).